ProjectHuddle 2.2.0 – Faster artwork approval, see more at a glance. 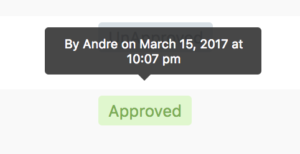 Approve the entire project with the click of a button. ???????? 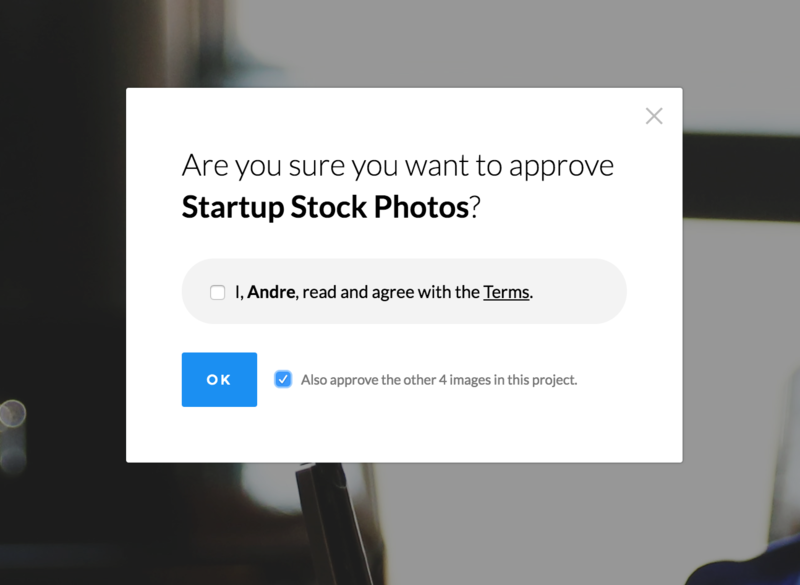 You’ll see a new checkbox has been added to the mockup approval popup which gives your clients the option to approve the entire project. This is especially useful for when you have many images to approve in a single project. See all your mockup progress at a glance. ???? No need to take a deep dive into each mockup project to see your progress. 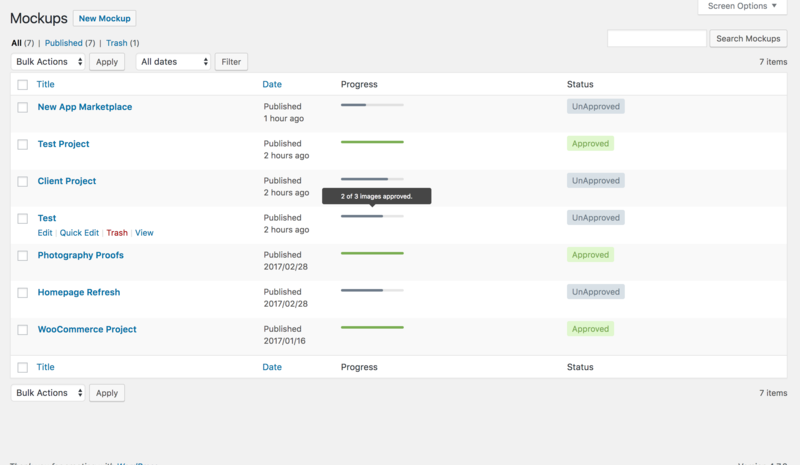 Now you can get a bird’s-eye view of your mockup project approvals with a handy progress indicator. Approvals also will show you handy information like who approved the project and when. ???? Get this amazing upgrade now. ???????? If you have ProjectHuddle, update your plugin at any time to enable these features. If you’re interested in more of what ProjectHuddle has to offer – check it out!